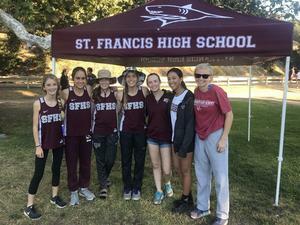 Congratulations to your boys and girls Cross Country teams on their win in yesterday's PCAL center meet at Toro Park. The girls won by a score of 24-47. Angelika Castro, Camryn Ryan and Riley Croghan finished 3rd, 4th and 5th individually in the race. On the boys side the Sharks won 27-31 with EJ Kelly V finishing 1st. Patrick McCarthy, Paul Kane, Erik Kane and Julian Vargas all posted fast times to help win the race. 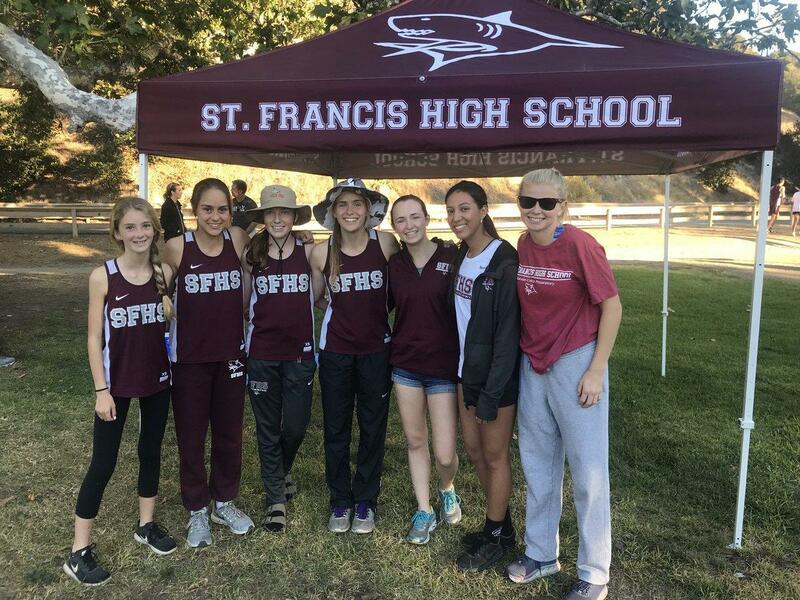 The Sharks will take part in the PCAL championship meet at Toro Park on Saturday October 27th for a chance to earn a spot in the CCS meet. Also on October 27th we will honor our seniors before the races begin. Please come out and support your Sharks!